Dr. G. Glenn Coates joined Wake Radiology in 1996 and currently serves as the director of body Magnetic Resonance Imaging (MRI) and co-director of breast MRI services. 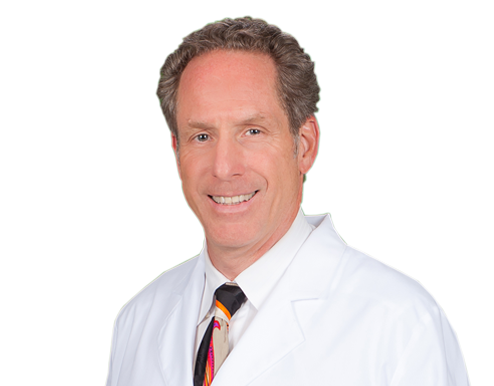 Originally from Los Angeles, Dr. Coates holds both a medical degree and a master’s degree in biophysics from the University of California at Irvine. He served as chief resident at Virginia Mason Medical Center, resident at University of Washington’s Harborview Medical Center, and resident at Children’s Orthopedic Hospital in Seattle. He was a fellow in body magnetic resonance imaging and angiography at the Mallinckrodt Radiological Institute at the Washington University School of Medicine in St. Louis. In addition to his leadership roles at Wake Radiology, Dr. Coates is a body imaging radiologist and a Breast MRI specialist with special clinical interests in body MRI, breast MRI, cardiovascular computed tomography angiography (CTA)/MRI, and MR/CT angiography. Dr. Coates is board certified by the American Board of Radiology (ABR) and the National Board of Medical Examiners (NBME). He is a member of the Society of Magnetic Resonance Imaging (SMRI), American College of Radiology (ACR), and the American Roentgen Ray Society (ARRS). Dr. Coates spends time at home with his physician wife and three children. Formerly a graphic artist, Dr. Coates also enjoys creating computer graphic art and digital photography.